With solar quickly becoming the fastest form of electricity generation, a 800 per cent tax increase planned by Chancellor Richard Hammond is set to remain in place after skirting over the issue with silence at yesterday’s budget. This means that businesses and state schools will face an unprecedented tax hike that includes 44,000 microgenerators. Only last year the industry lost 12,000 jobs and faced an 85 per cent reduction in the deployment of rooftop schemes. We are dismayed that responsible organisations that use their own rooftop solar are still facing an extreme business rate rise of up to 800% from April. 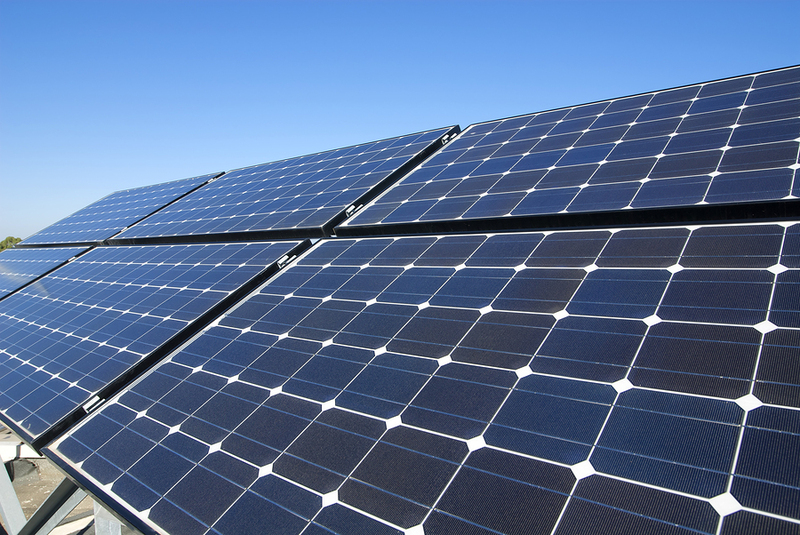 The Solar Trade Association has been pressing the government to drop the rates for nearly a year and states that it will continue to oppose the rise and will look to Parliament to support corrective action. Government continues to cherry pick more expensive technologies while shutting solar out of competitive auctions, even as its industrial strategy prioritises cheap power. This means business and consumers pay over the odds for decarbonisation, and competitive pressure is weak. Other decisions not directly related to the industry shall also affect renewable energy, such as the price levied on carbon emissions by large companies after Brexit.